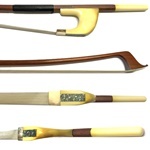 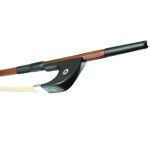 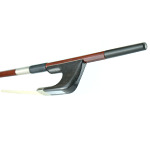 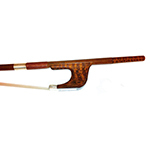 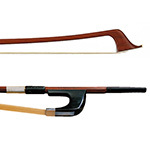 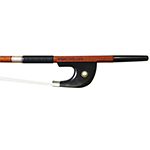 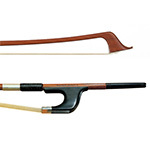 This Karl Hofner bow is crafted from high quality Pernambuco. 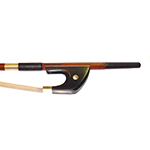 A nickel silver mount and an ebony frog with a Parisian eye complete this fine bass bow. 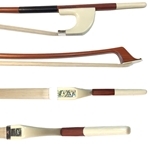 Available in either German or French style with round or octagonal stick.